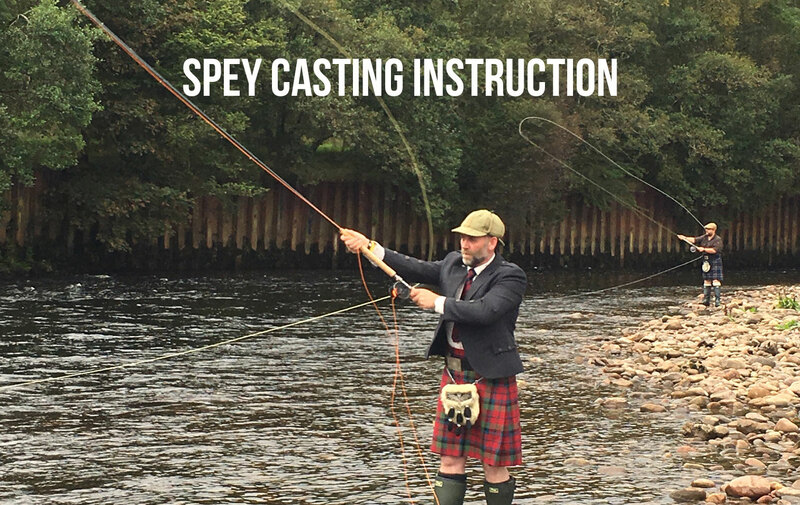 At the Highland Angling Experience we offer spey casting instruction and casting clinics based on the River Loch, River Garry and River Oich near Fort William and Fort Augustus. We base our casting instruction on the 5 fundamentals of fly fishing and have a structured way in which we take clients through the casting process. We are able to teach complete beginners how to cast from never having held a double handed fly rod and also help existing anglers with development, learning new casts or maybe an early season refresher or pre holiday casting preparation. If you are out fishing in the Lochaber area and don’t want to spend your fishing time learning to cast, we are also able to offer lessons on Sunday’s prior to starting your fishing week or evenings to help you brush up on your technique. If you have any questions or would like to organise a casting lesson please don’t hesitate get in touch to discuss your requirements.